Do you know the difference between large corporate and small business digital marketing plans? Most entrepreneurs and smaller organizations have their plans in their heads. Larger corporations have them written out. While it is sometimes romantic to just act on the ideas you have, it is often more profitable to have a plan in place. While you do not need to have some 100-page monstrosity of a document that is there just to prove you analyzed every consequence, it does help to have a plan in place. That way you know how to stay on course, and what actions along the way might not work. To help you, I want to walk you through the steps you need to take to build a lasting digital marketing plan. I hope it will provide you with some insights on how you can improve your digital marketing. That is because in corporations we are accountable to a boss who judges you on your ability to execute the plan they created. When we own the company or belong to a startup, we must be more accountable to our own standards. What is the primary goal you want to achieve for your business? Be specific, and include items like how you will measure your results in a specific timeframe. In other words, you need S.M.A.R.T. Goals. The challenge for creating goals is that most of the time we either create a pie in the sky goal that will discourage most from achieving or get too critical. 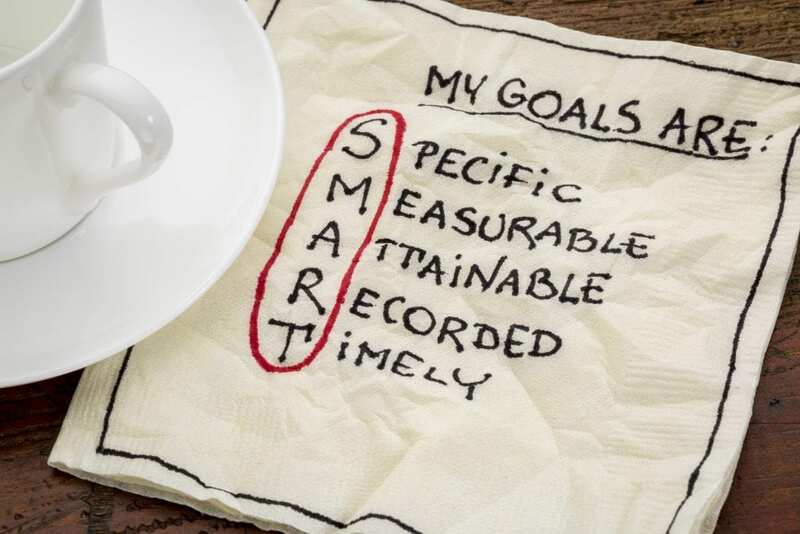 When you create SMART goals, you free yourself from the goal, so you can focus on executing your plan. What is your standard? How do you keep yourself accountable? When you work for a company, they usually have some type of standard that they create to ensure your quality of work. However, when you are your own boss, the challenge is that you need to create your own standards of accountability. It does not have to be some big, obnoxious set of guidelines that you will never read again. Instead, you should create a set of principles to guide you. For example, real estate brokers should have a standard of accountability to make sure their clients can afford the place they buy. While that seems like a commonsense assumption, the challenge is that far too often when you are hungry for a sale, you take on clients who might not be ready to purchase a property. Your standards of accountability make sure that your marketing efforts make it a win-win for both your clients and you. At the end of the day, clients want to work with you because of your ability to help them. With that said, what makes you unique to your industry? How can you help clients in a way that others might not be able to do for them? What makes you unique in your industry? For me, it is my mixture of experience with different platforms and clients. I have worked with solopreneurs and multi-billion corporations. That experience helps me understand what strategies we can execute today that will help grow your business faster. What makes your business unique. If you don’t know, then why would your clients know how you can help them? Your USP helps you stand out from your competitors. Otherwise, you are just another money-grubbing company that clogs up the market. I have gone to more networking events than I care to remember over the past decade or two in business. 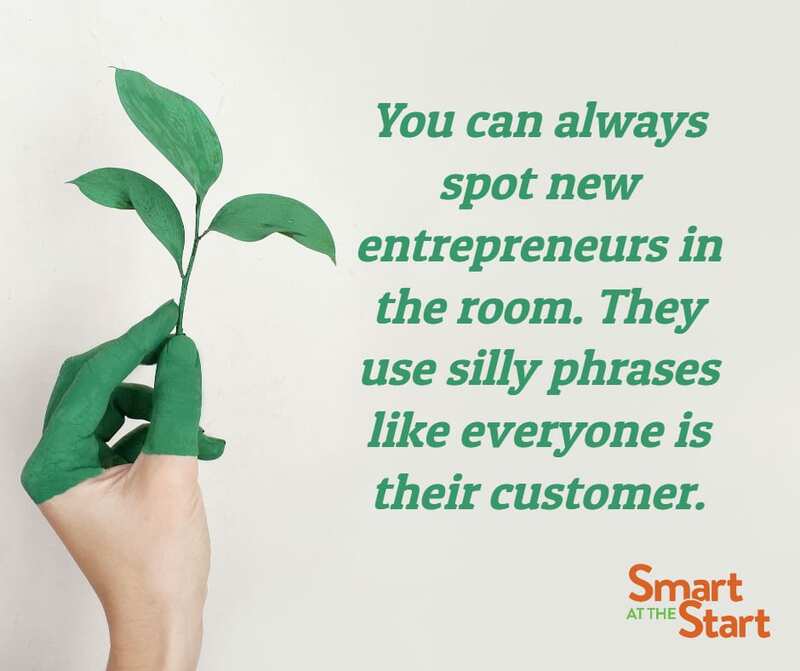 During that time, I learned to predict who the new entrepreneurs in the room were. They used silly phrases like everyone is their customer. Financial planners think it is funny to say anyone who likes money. Healthcare workers use the same adjective for breathing. It is enough to make you want to cry. If you want to build your business, then you need to know who you are talking to in the first place. That requires an audience. The easiest way to start is to look at your past three clients. What did you like or not like about them? Did they listen to your suggestions? What was their role in the process? Were they too demanding? What would you want to change? The more specific, you can be about your audience, the more you can find clients who are perfect for your needs. The next question you need to answer is what platforms do you plan to use to promote your business. While many platforms like Google and Facebook work for most, you still need to decide how you will use the platform. For example, you might want to use Facebook to connect with your target market. The question then is will you use Facebook ads or get active in different Facebook groups. Maybe you want prospects to find you on Google search. If you are a local retailer, then that process is very different from an e-commerce store owner. Each niche will have different platforms that work best for them. That is why you need to know your audience first. 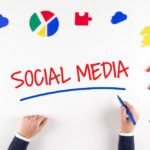 Then when you want to connect with a B2B audience, you could focus on social networks like LinkedIn and Twitter. If you have a female audience you might want to use Instagram or Pinterest. 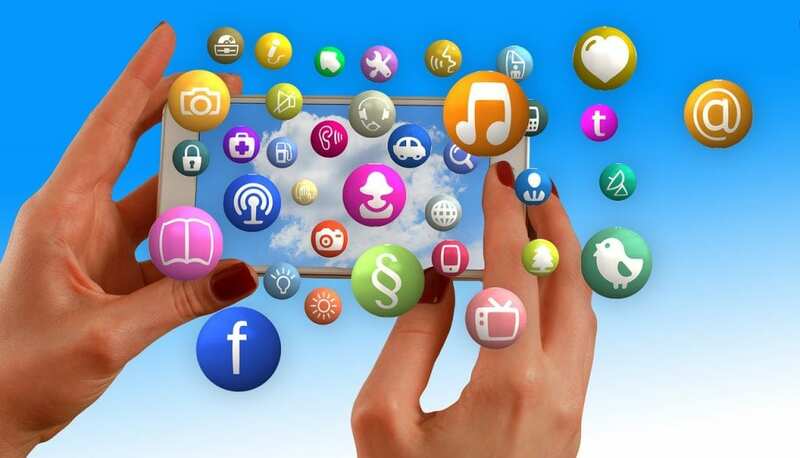 Plus, there are countless other platforms like forums, Amazon, iTunes, and others that could connect you with a mass audience in your niche. The key is to find the right platform with the right audience, so you do not get drowned out by everyone in your industry. You can use a number of different paid tools like Loomly or Airtable. 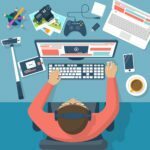 I have used these tools at many companies that I worked for in the past, and they definitely help you with your content marketing efforts. However, if you want to save some money there are some options as well. Feel free to copy the free Content Calendar Template that we provide to you to organize your content schedule. You can get the content calendar template below. What is the key message you want to convey for your digital marketing template? How will that key message lead back to helping you achieve your goal and also help your customer at the same time? Remember, you don’t win unless you help your customer achieve your goals. 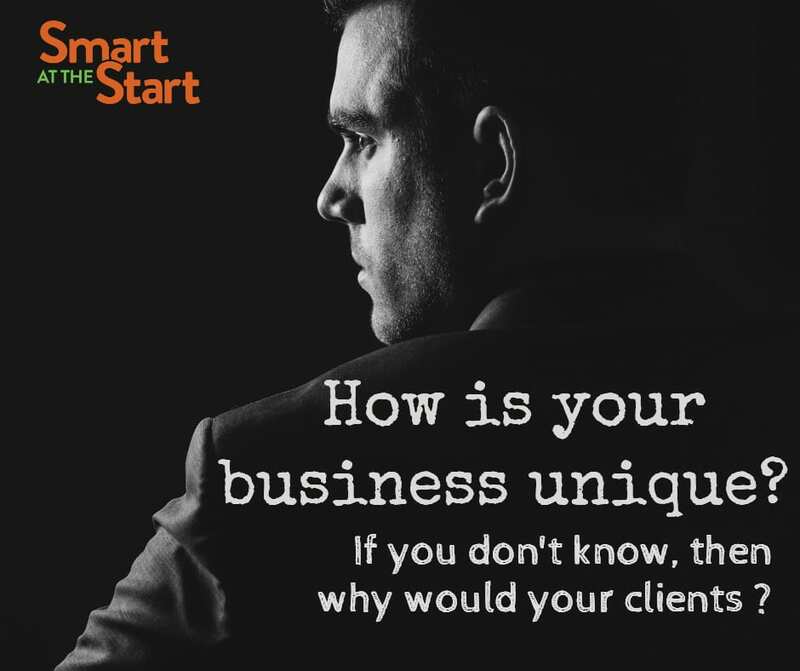 That is what makes it possible to achieve growth and get the traction you need to go from client to client starving for business to an established player. How long do you plan on working this campaign? Is it an evergreen campaign that you can run for a long time, or is it a seasonal campaign that only works for a short-term. Many of the best digital marketing strategies are timeless. Whether you are writing a blog post or recording a podcast, you have to create great content that will improve the quality of your prospects’ lives. That way they can trust you with your services. One of the biggest challenges to any business is understanding how much value they need to provide in order to get the sale. While every industry is different, usually you need to spend 80% of your time creating value and 20% promoting your services. It does not have to be an exact complement. For example, if you blog once a week, then maybe 1 post per month is a promotional post for your services. You can play with this ratio to see what works best, but the most important thing is to deliver as much value as possible. That way, customers will know why they should use your services. We could spend an entire article on different digital marketing tools to promote your business. Instead, I took a few of my favorites to help you get started. 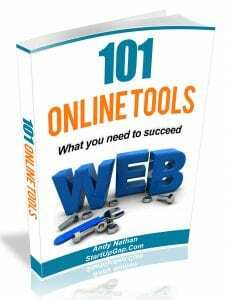 If you want the entire list, then you can access my free guide 101 Free Online Tools. 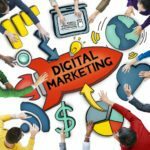 Here are a few digital marketing tools to get you started. While you still have some time, this is a great point to start finding the right keywords and hashtags that you can leverage to grow your business. Understanding these keywords is more than just an SEO thing. The right keywords can provide a clue as to what words your customers use to find you. This also gives you an insight into their mindset at various stages of the buyer cycle. In other words, keywords are great for driving traffic to your site from Google and also knowing what your customers want before they even ask you. That means you can be a serious mind reader helping your clients find what they want. That is how you win with digital marketing, and why keywords are so vital to your success. If you are not sure what keywords can help you, then check out the SEMrush Keyword tool to get started today. Do you have a budget or do you plan on spending more time enacting your digital marketing plan? If the answer to this question is, “I don’t know” or “as small as possible” then you might have some problems. Yes, it takes time to develop a budget, but your budget should be defined not only by what you can spend, but what will bring you the greatest return on your investment. Therefore, you need to know how to use your budget to invest in the right ads, tools, and personnel to achieve your goals. Start working backward through the expenses you will have to achieve your goals. 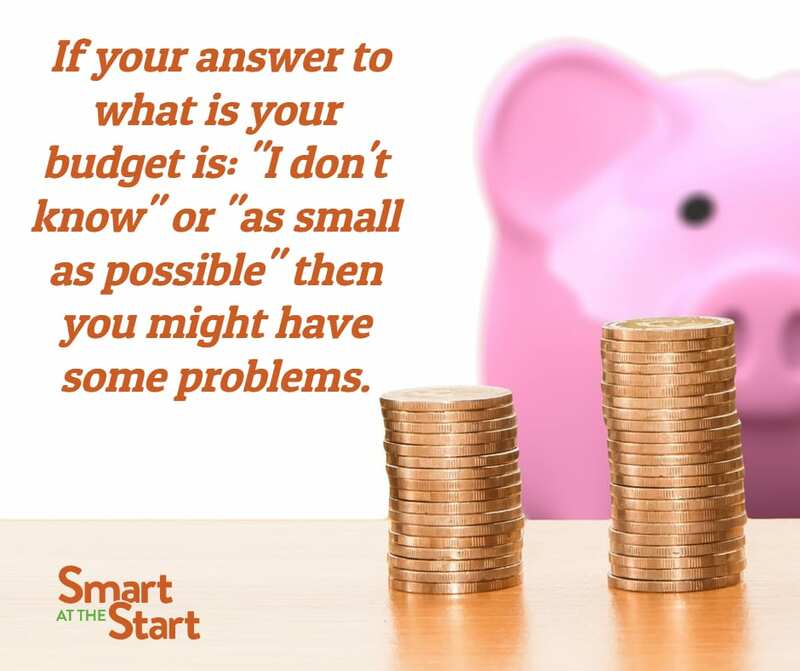 Once you do that, you can put together a budget that works for your needs. While an unlimited budget is not realistic for most companies, you should have enough to reach your goals. If not, then you need to consider alternative solutions. How do you plan on tracking your digital marketing results? Between Google Analytics, Facebook Insights, and your email marketing automation tools, you should have all the components to track your digital marketing campaign. The metrics you find on these platforms provide you with a wealth of data to study your digital marketing strategies. The key is to then to take that information, and analyze it correctly. That is the biggest gap in the market today. It is not the data. That means most marketers have the data at their fingerprints but don’t always have the ability to use that data in a timely manner. That is why companies must never stop iterating, or testing their marketing efforts. Since you don’t have the ability to keep up with all your metrics, you need to keep testing your campaigns to ensure you get the best results. That is the thing about marketing your business online. You get a lot of great information, which you should use to constantly improve your marketing results. The more you test, the more data you create. That way, you have a better idea of how to personalize your marketing to your ideal client while you continue to analyze your marketing data. 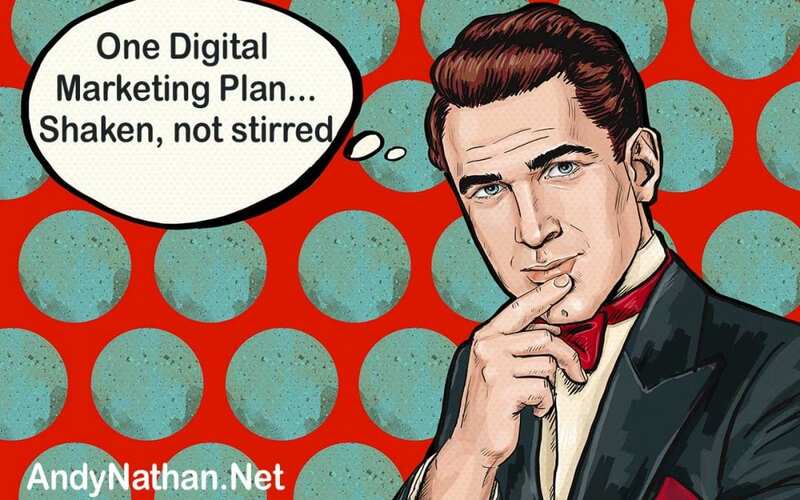 Coming up with a digital marketing plan is a lot of work. However, when done right you now have all the elements needed to execute your vision. If you still need help with improving the quality of your digital marketing plan, then let me help you. Schedule a free digital marketing strategy session at AndyNathan.Net/Schedule today.